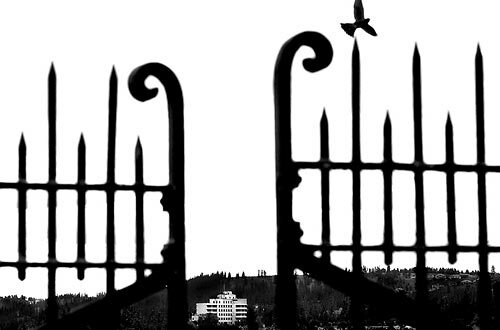 "A Home from the Battlefield"
The VA Medical Center in Spokane is framed by a fence at the Fort George Wright Cemetery several miles away. Veterans hospitals across the country have been accused of mistreating patients. This hospital has endured budget cuts and scrutiny but is truly an oasis for veterans who have served in battlefields across the generations.